Safari activities centre on visits to the crater floor. 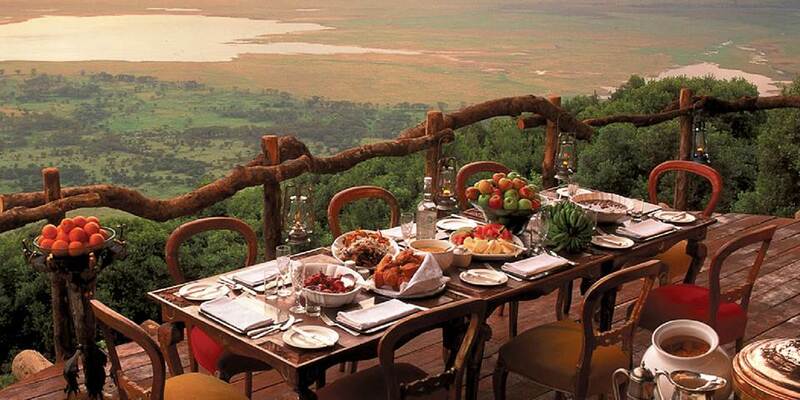 It takes about half a day to fully explore the different areas of the Ngorongoro Crater, and there are two areas where visitors can stop for a picnic lunch or mid afternoon drink. 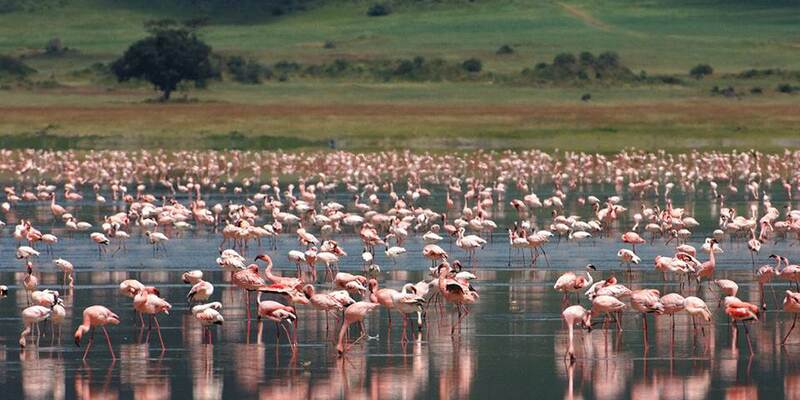 Other activities include guided walks along the crater rim, and visits to local Masai communities living nearby. 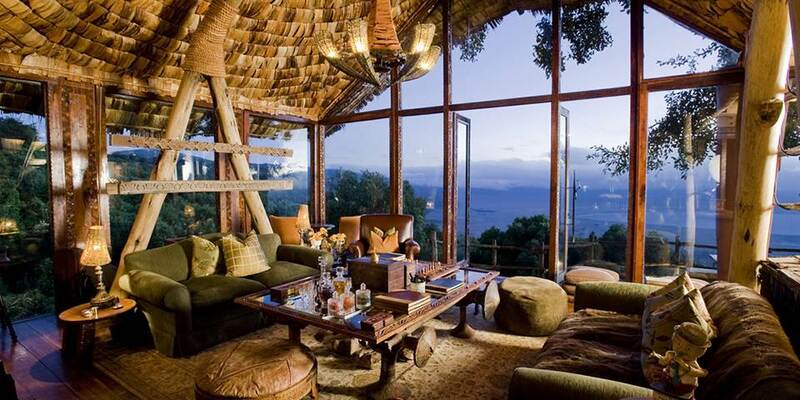 Ngorongoro Crater Lodge is without doubt one of the most architecturally spectacular safari lodges in Africa. 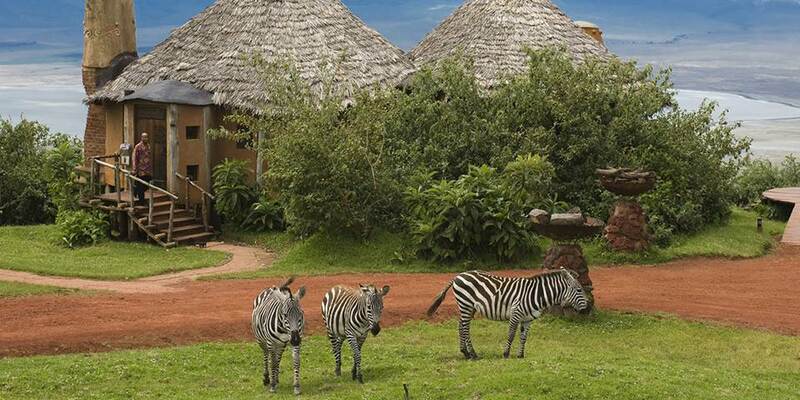 The lodge consists of three adjacent, glamorous camps with 30 Masai inspired suites. 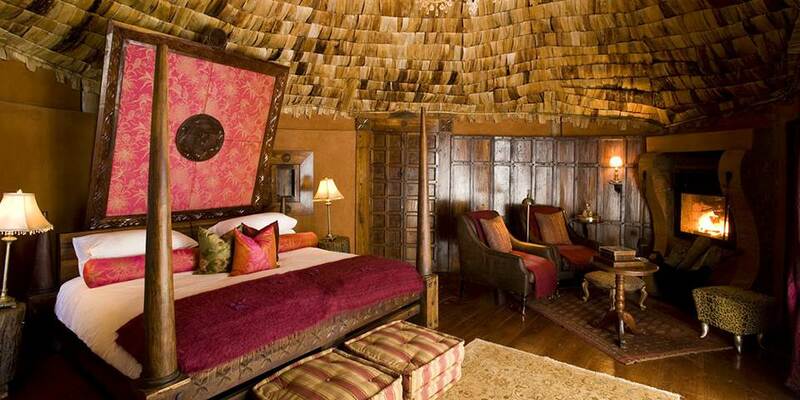 North and South Camp have 12 suites, while intimate Tree Camp has six suites. 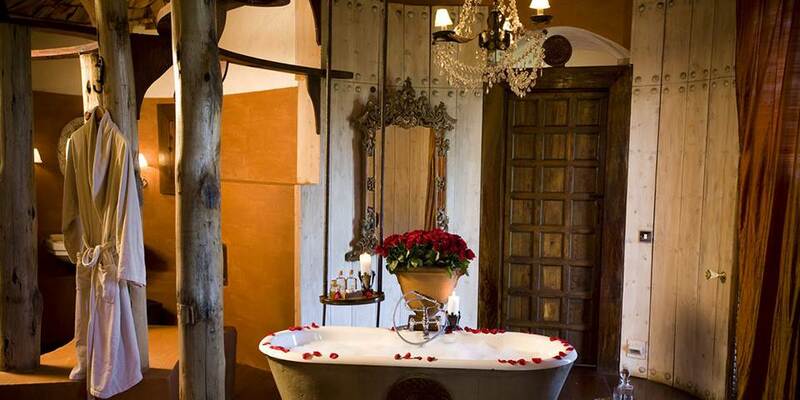 Each mud and thatch suite is reminiscent of a bygone era, with the stilted, handcrafted structures adorned in graceful antiques, grand chandeliers and African treasures. The bedroom, sitting room and en-suite bathroom boast floor-to-ceiling glass windows, with magnificent views of the crater below. A personal butler will discreetly tend to your every need. 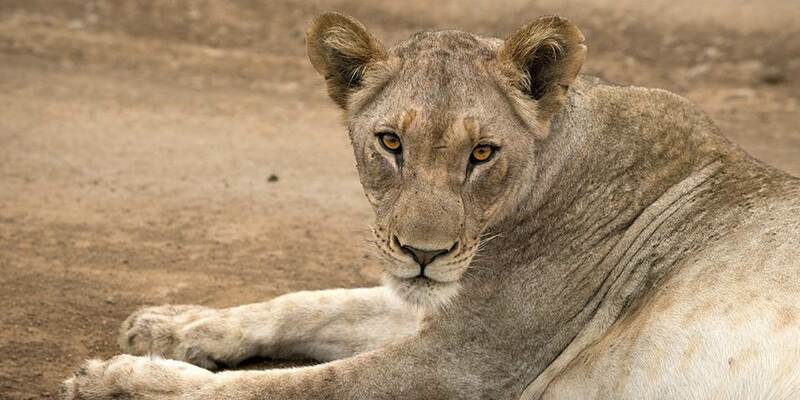 Each of the three extraordinary camps operates independently with its own central living and dining areas and viewing decks.